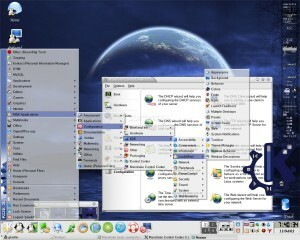 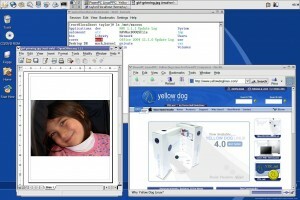 Yellow Dog Linux is the Premier Linux Operating System for PowerPC. 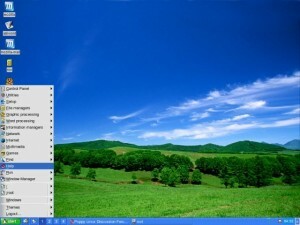 developer: Terra Soft Solutions, Inc. 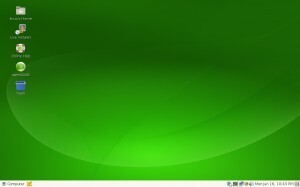 The new and improved SUSE Linux. 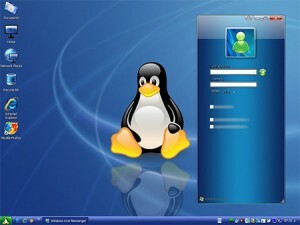 The most popular Linux distribution in the world. 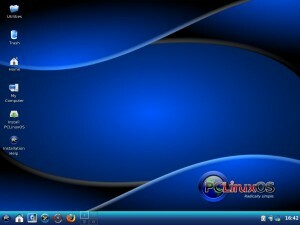 Puppy Linux is an evolutionary operating system, based on GNU Linux. 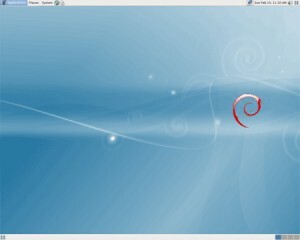 A Live CD based on Debian, that works with enlightenment. 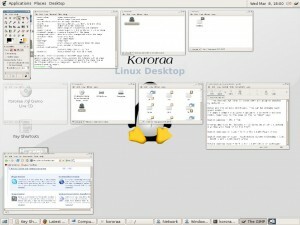 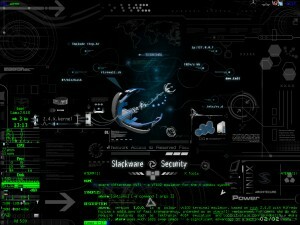 A complete and fully functional operative system based on the popular Linux Distribution Ubuntu. 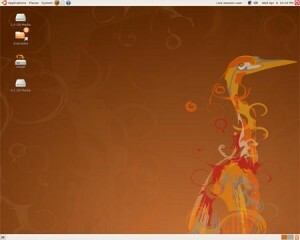 Ubuntu is the most popular Linux distribution in the world. 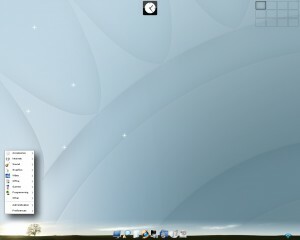 Damn Small Linux is a business card size (50MB) bootable Live CD Linux distribution. 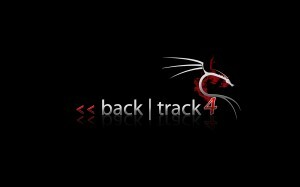 WHAX is the natural evolution of WHoppix - a live cd, standalone penetratin testing toolkit. 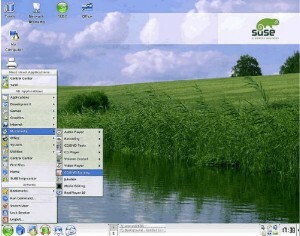 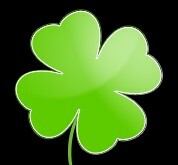 SUSE LINUX is a popular distribution based out of Germany. 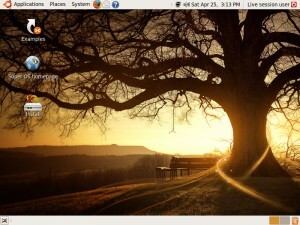 A linux distribution based on Gnome Partition Editor. 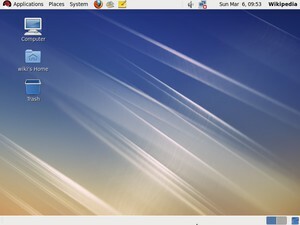 A small bootable CD containing the Linux operating system. 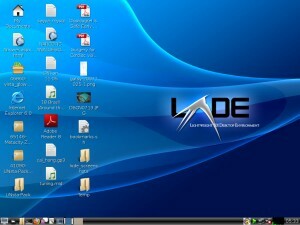 A LiveCD/USB with it's only purpose being partitioning hard drives. 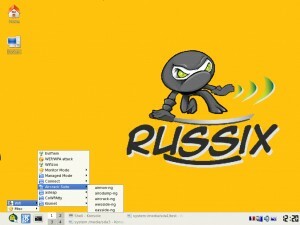 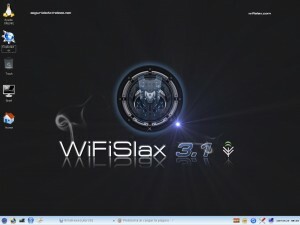 A Slax-based wireless auditing Linux Live CD. 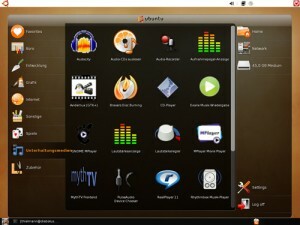 Ubuntu Studio project is a multimedia creation flavor of Ubuntu. 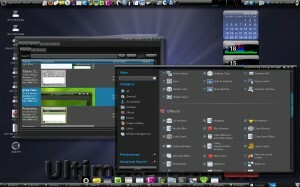 U-lite's idea is to bring the power of Ubuntu across to the users of Legacy systems. 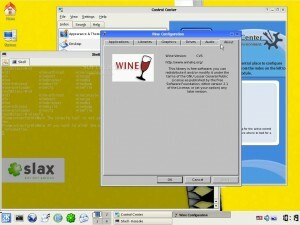 A Live CD initially based on Mandrake Linux that runs entirely from a bootable CD. 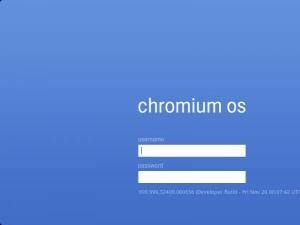 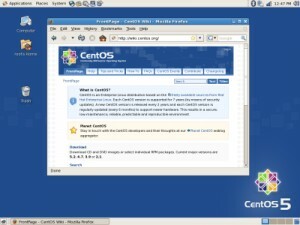 A desktop Linux system that is also easy to configure as a dedicated server.